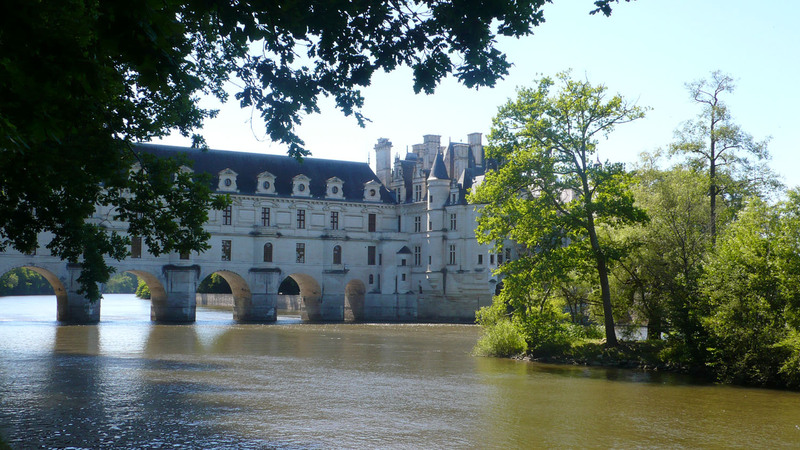 Chenonceau castle is one of the 3 Big C’s in the Loire Valley – Chenonceau, Chambord and Cheverny – and it’s definitely my favourite. 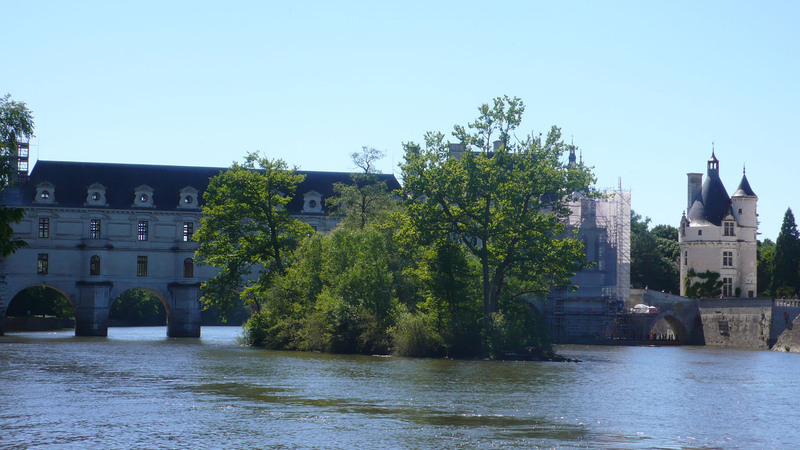 A ladies’ castle, built in 1513 by Katherine Briçonnet, decorated by Diane de Poitiers, extended by Catherine de Médicis, and saved by Louise Dupin during the French Revolution! We have discovered a wonderful cycle path that runs behind the castle and definitely gives you the best view. On leaving the castle, take the main road in the direction of Montrichard, take the first turn on your right and just over the bridge, you’ll see a path on your right that runs along the south bank of the Cher river. You may have to get off once or twice, but you’ll be able to get through and continue over to the other side of the château. These photos were taken in May, a perfect time to visit. 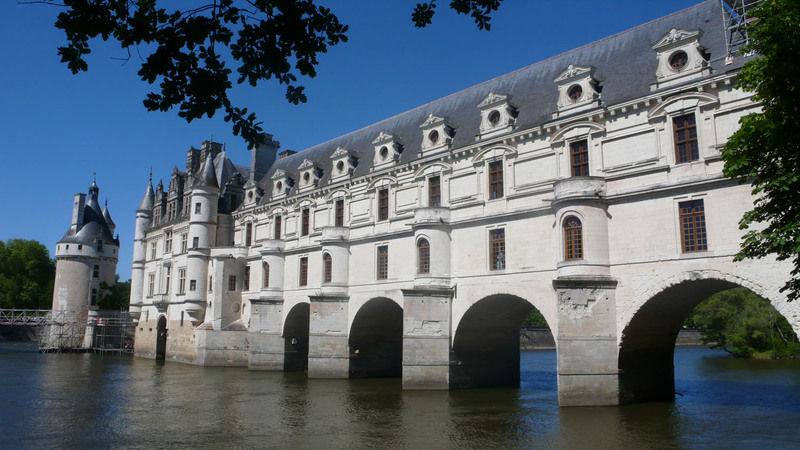 This entry was posted in Cycling, France, Loire Valley and tagged Chenonceau, cycling in the Loire Valley, Loire Valley. Bookmark the permalink. Beautiful photos of a fairy-tale palace! Wow. You’re right, it really is a fairy-tale palace, but if you ever visit the Loire with your girls, Ussé is the one they’ll adore with its Sleeping Beauty theme. 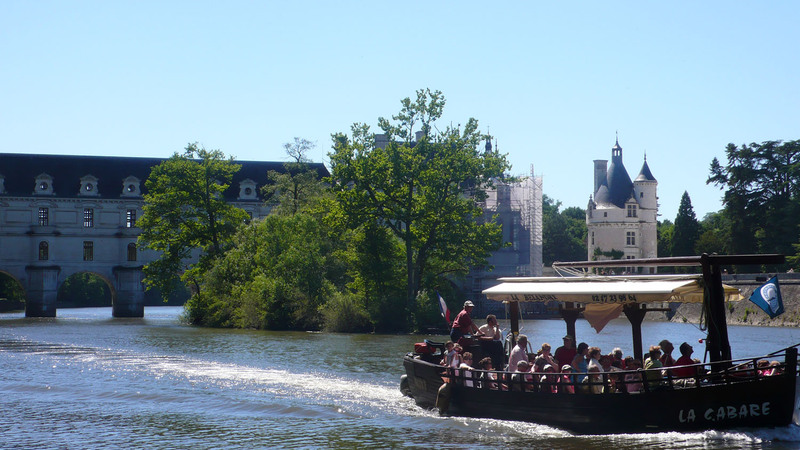 The Loire Valley was the first thing on my list of places to visit when I came to France. My husband borrowed his parent’s car one weekend and we had a lovely romantic weekend visiting castles. I absolutely loved it! Hard to believe that was almost 13 years ago.. gulp! It’s definitely on the list for May! Simon, sorry to hear Celestine is still poorly. Take heart – it takes a while to iron out all the litlte wrinkles. I know this from being an “old bike” widow when Nick was going through a vintage bike phase. 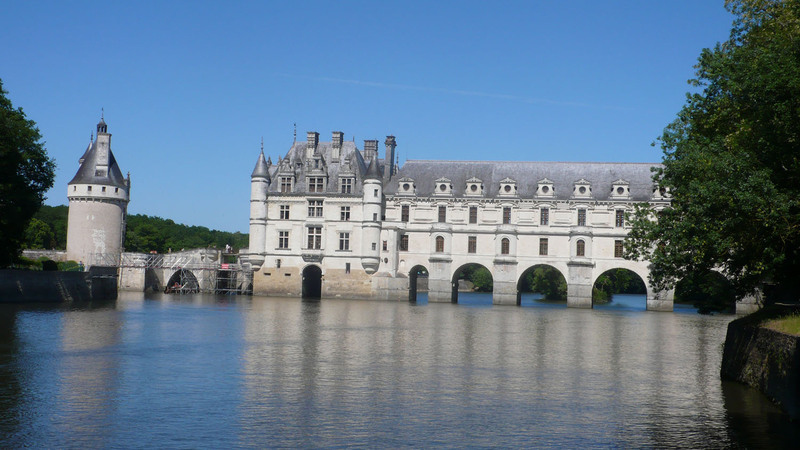 They always needed lots of fettling and tinkering with, but they were beautiful and worth it.BUT – how can you admit to be unimpressed by the Loire ?? That’s sticking your head above the parapet just a smidge too far, perhaps. ! !I hope your visitors are having a good time – and you two, too, are enjoying the break from the hard slog of renovations.